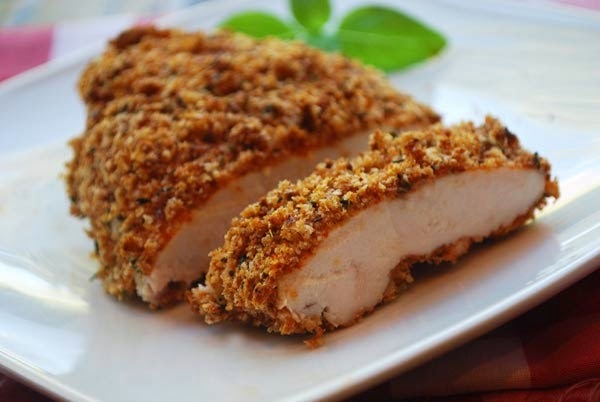 Chicken Breast is great when you can cook it and it want be tough and dry... My Daughter Farrah bake the best chicken breast it has great seasons and it's so so moist and juicy. Preheat oven to 450. Line a baking dish with foil. 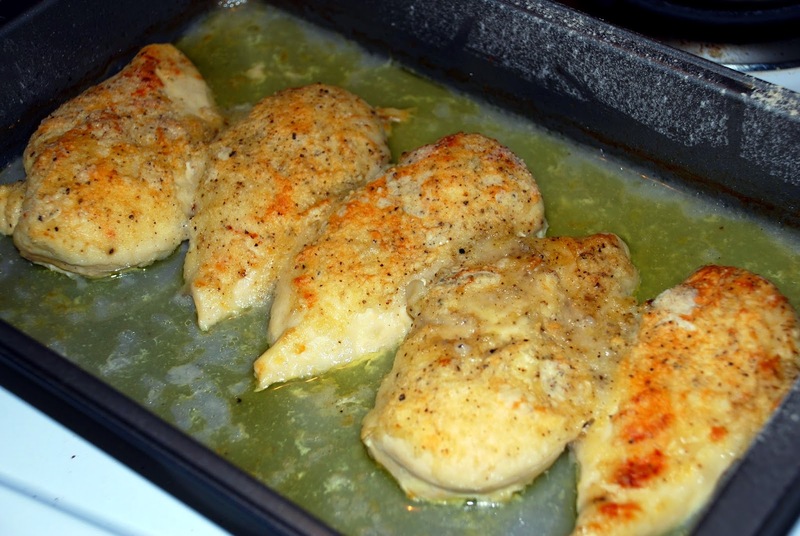 brush both sides of each chicken breast with olive oil, sprinkle in order with the seasonings. Bake for 10 minutes, flip to the other side brush again with olive oil and bake for 8-10 more minutes, or until juices run clear.allow to rest 5 minutes before slicing.